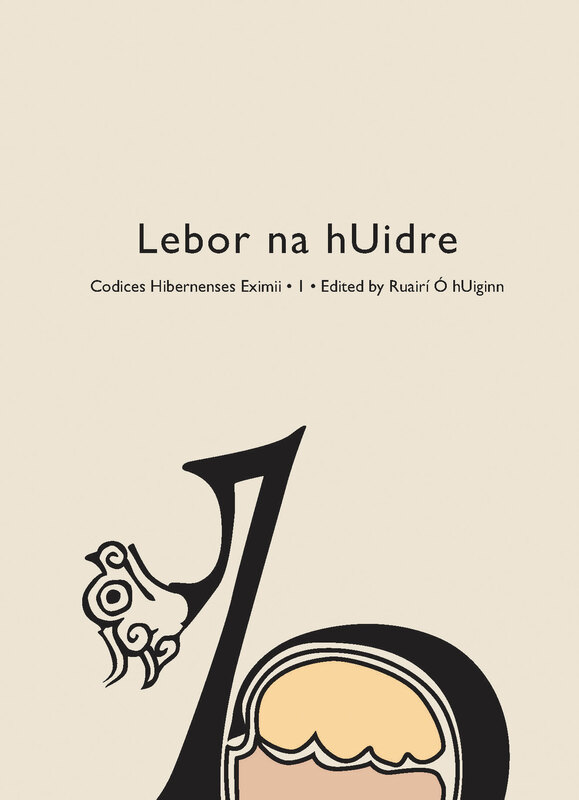 Codices Hibernenses Eximii I: Lebor na hUidre is the first in a series of books dedicated to exploring some of the major manuscripts in the Royal Irish Academy’s collection. Lebor na hUidre (LU) is the oldest manuscript we have that is written entirely in the Irish language. This book represents the proceedings of a conference organised by the library of the Academy and Maynooth University to mark the centenary of one of the most important studies on LU—R.I. Best’s ‘Notes on the script of Lebor na hUidre’, published in the Academy’s journal Ériu in 1912. Speakers at the conference undertook a fresh examination of the history, palaeography, language and background of LU. This resulting book contains much scholarship that is new, and it represents a major landmark in the study of one of the Academy’s greatest treasures. Ruairí Ó hUiginn MRIA is Senior Professor, School of Celtic Studies, Dublin Institute for Advanced Studies. Professor Ó hUiginn received his doctorate from Queen's University, Belfast. He is the editor of Codices Hibernenses Eximii I: Lebor na hUidre (2015).